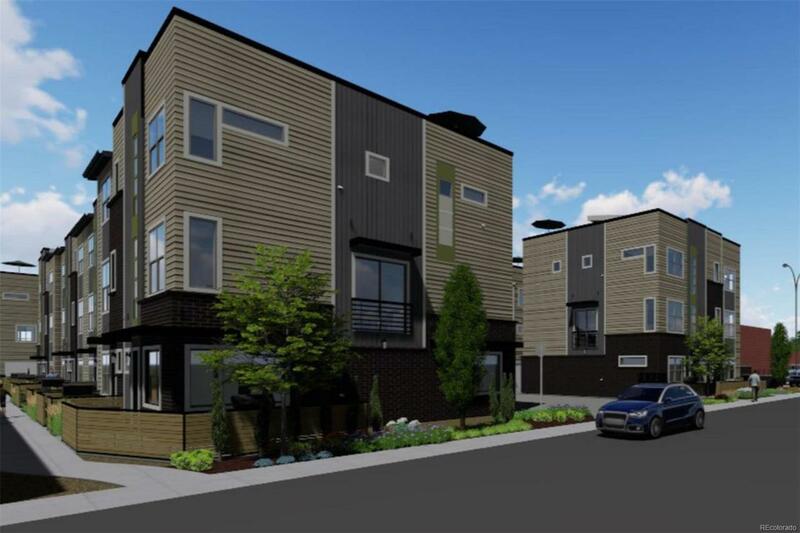 Observatory Row consists of 20 classically finished, open concept, townhomes with the highest quality & timeless finishes. Nestled in a central location, Observatory Row offers easy access to the I-25 corridor, and the convenience of living within close proximity to the Denver Tech Center, Cherry Creek, RTD Light Rail, DU Campus, Observatory Park, Wholefoods, Chez Artiste Theatre, King Soopers and endless cafes, coffee bars, restaurants & food outlets. All units feature custom cabinetry, quartz countertops, stainless steel appliance, 10ft ceilings on main level, open tread stairs,8 ft doors and fenced in patio w gas hookup. This is a great opportunity to get in on first round of pricing! $5k for Buyers closing costs and allowable pre-paids if under contract by April 27th 2019. PRICES SUBJECT TO CHANGE AT ANYTIME.